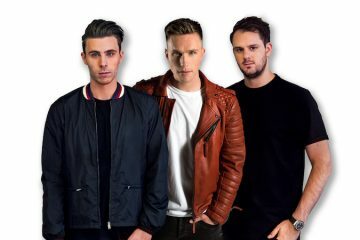 Nicky Romero & Deniz Koyu are iconic electronic-house producers. Not too long ago, they released an experimental dance-pop tune, entitled, “Paradise”, featuring indie-pop band Walk Off the Earth. ‘Paradise’ tells the tale of a woman who’s happily in a relationship with her significant other. But behind their backs, people are saying this and that about them, and it’s starting to get irritating. So, to get away from all the negativity, the lady suggests since it’s the weekend, Saturday night, they should hit the club and get lost inside a high cloud on the dancefloor? The man agrees. Shortly afterward, they are experiencing euphoria, which is millions of miles away from their distractions. ‘Paradise’ contains a relatable storyline, charismatic vocals, and a hard-hitting instrumentation perfect for Saturday night dancing. 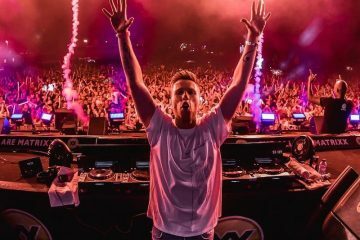 Nicky Romero is a talented DJ/producer. He’s the label mogul of Protocol Recordings and a mentor to up-and-coming artists whose careers he helps cultivate. His resume includes classic originals and collaborations with artists such as Avicii, Calvin Harris, NERVO, ZEDD, Steve Aoki and more. Deniz Koyu is a dance music veteran. He has helped to shape the landscape of progressive and electro house music as it is today. His iconic club hits include “Tung!”, “Bong”, and many more. Also, he works under the alias KO:YU. 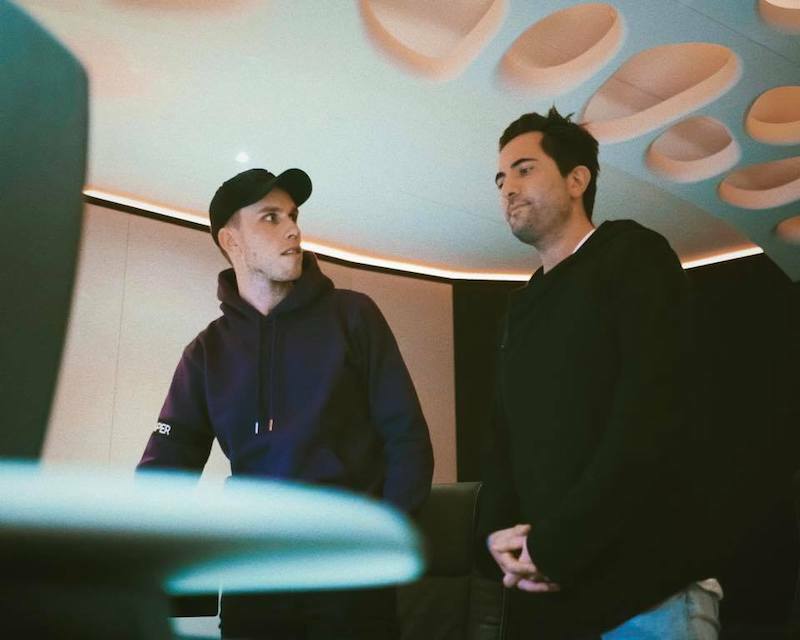 We recommend adding Nicky Romero’s & Deniz Koyu’s “Paradise” single to your personal playlist.